Added by Andy Hargreaves on June 19, 2013. 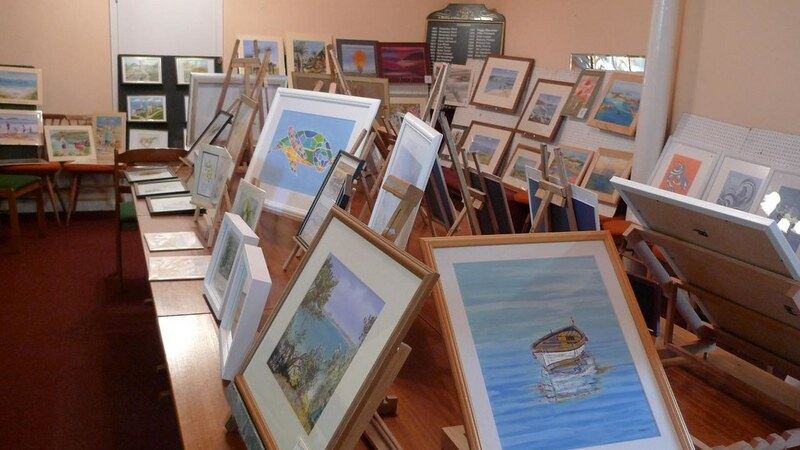 Around 200 people filed through the doors of the Masonic Hall yesterday for the annual St Mary’s Art Club show, which raises money for the Cornwall Air Ambulance. 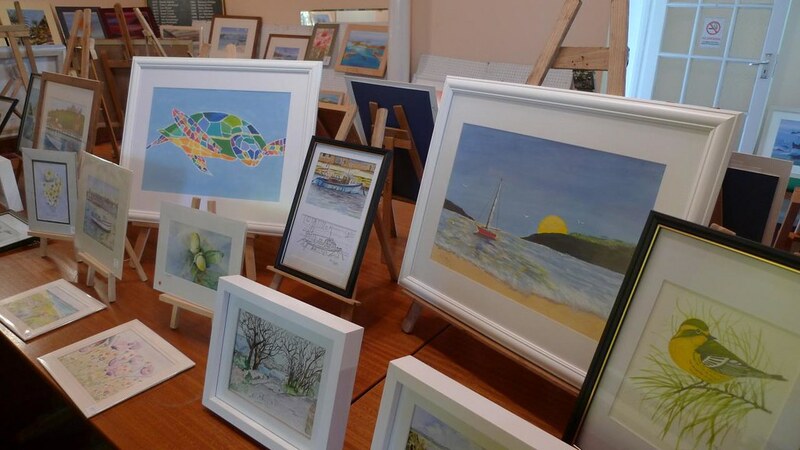 The 12-strong group meet weekly during the autumn and winter months to sketch, paint and draw their way around the islands. 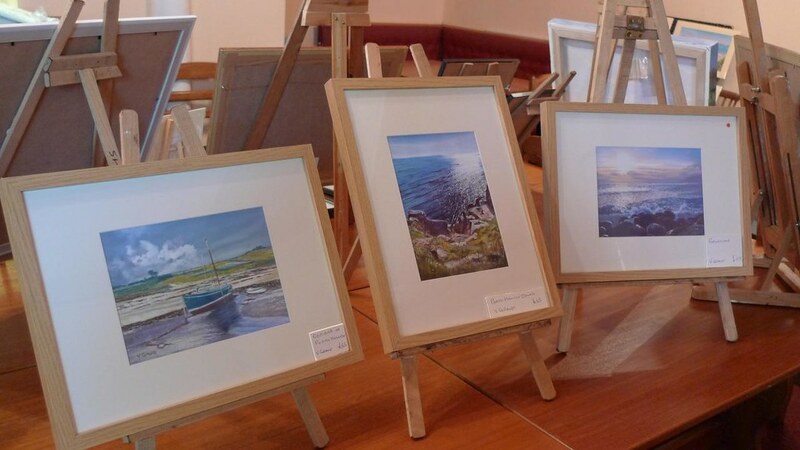 They capture scenes of Scilly using a variety of media and each year some members sell their work. 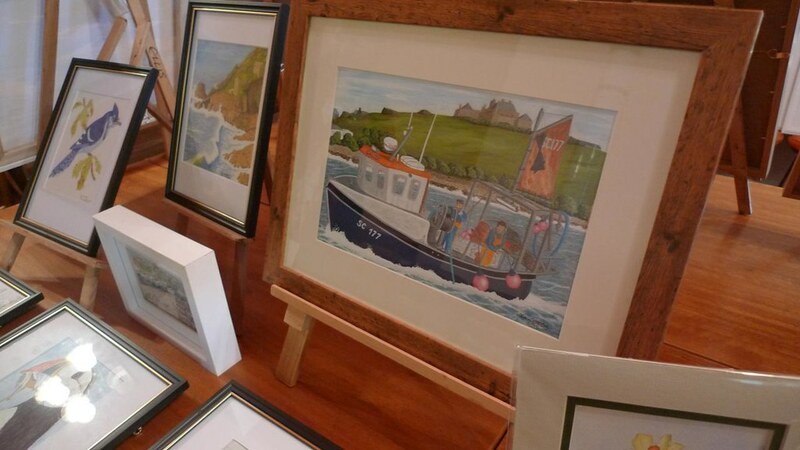 Jenny says the exhibitions attract regular visitors who are building up collections of affordable Scilly art. 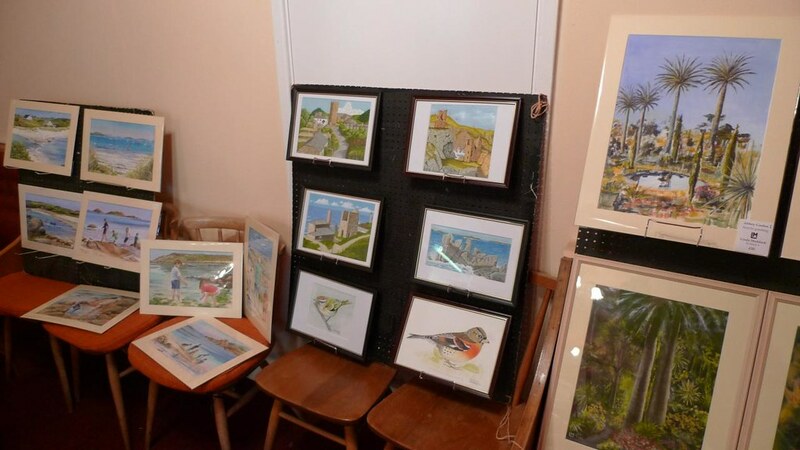 And she says they regularly get visitors joining them in the winter too, including a lady from Germany who paints while her husband is out bird watching. 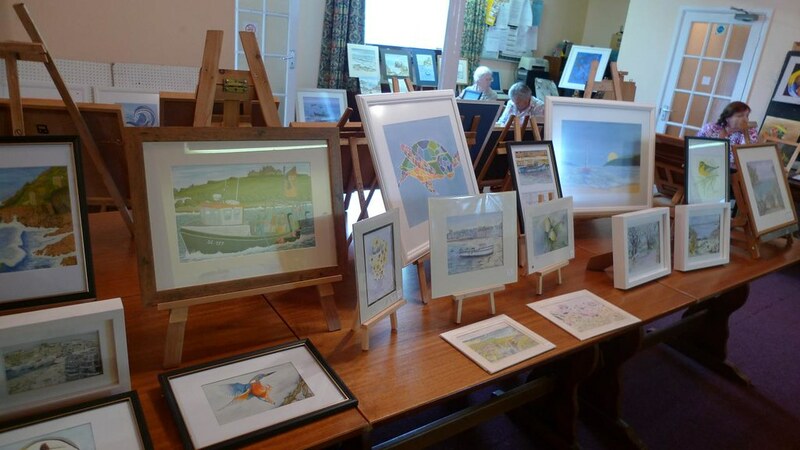 The group will start meeting again this September in the St Mary’s Church Pavilion and Jenny says new faces are very welcome.